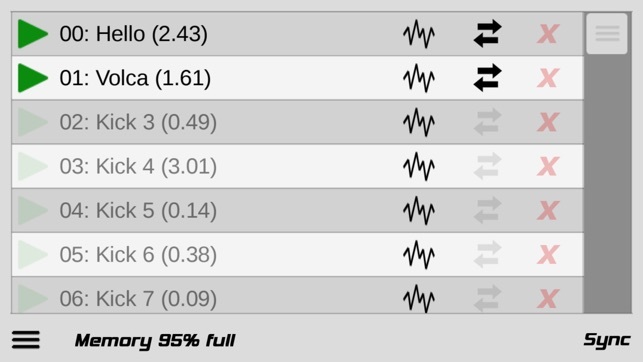 Use Caustic's powerful waveform editor to import, load, record, edit and upload samples for use with your KORG Volca Sample device. - Open In... support for .wav files. 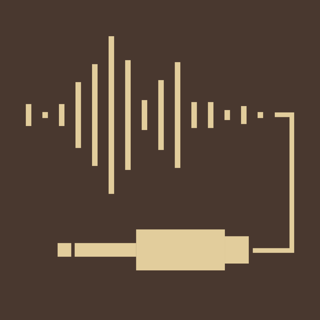 - Supports any uncompressed, mono or stereo WAV, at any sampling rate or bit depth. 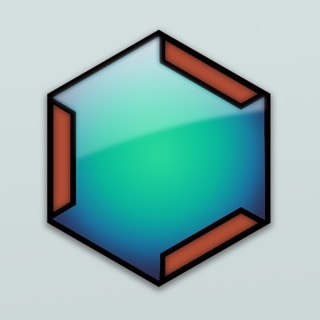 - Use Caustic's C-SFXR to generate retro video game samples. This is not an official KORG app, it is made by Rej Poirier / SingleCellSoftware using the KORG volca sample SDK. Visit www.singlecellsoftware.com for a free desktop (Windows/Mac) version too. 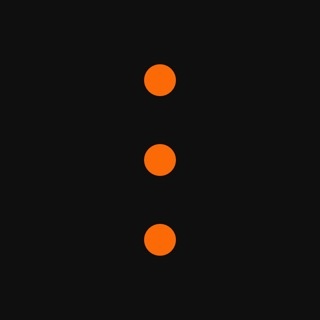 Bought a Volca Sample largely because of this app! I've been a Caustic user since late 2013 - it's a terrific app. 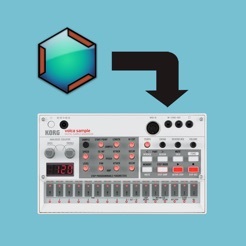 So I was naturally intrigued when I saw the developer release a FREE utility for a plastic Korg groovebox I didn't have - the Volca Sample. 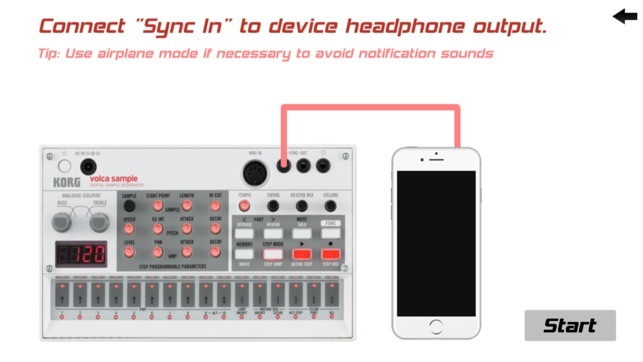 Fast-forward 2 years, and I picked up a Volca Sample (over the Beats) largely because of the capabilities realized by this app. The Caustic Volca Editor fully marries the worlds of affordable hardware sampling and the insane wealth of cheap iOS instrument apps we have. I've had hours of fun sampling drum hits and C-notes for bass and lead sounds from just about ever app I can think of. The Caustic Volca app allows me to send those to my Volca Sample with nothing more than a 3.5mm audio cable and about 20 seconds per transfer. Even better - I've never had to plug my Sample into a desktop PC or mess with iTunes File Sharing. Amazing that we get this incredible utility for free - it's a must own if you have a Volca Sample! This app is just brilliant. You have a full blown audio editor here with the most common tools. 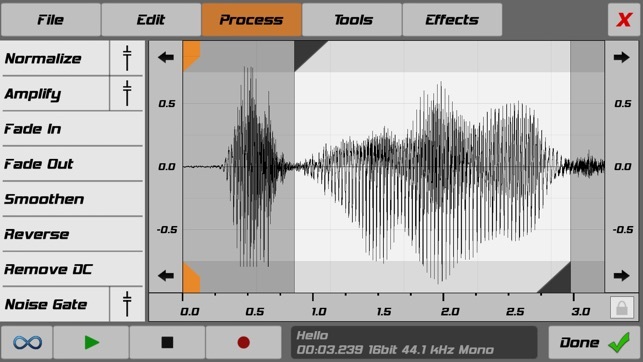 On top of that you have a big selection of effects (taken from Caustic I assume, which is another brilliant mobile DAW, very similar to Korgs Gadget, from this dev), like reverb, flangers, phasers, filters and so on. Not sure why we are getting all this for free(! ), but I'm definitely very grateful for this app. 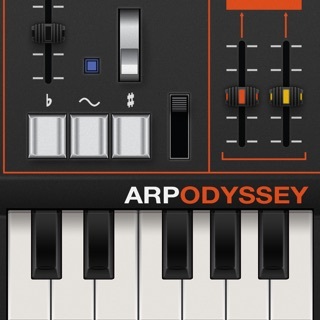 Better than the korg app! This is a great editor / file manager for the Korg Volca Sample. It seems much more reliable than the korg app, which keeps giving me errors. 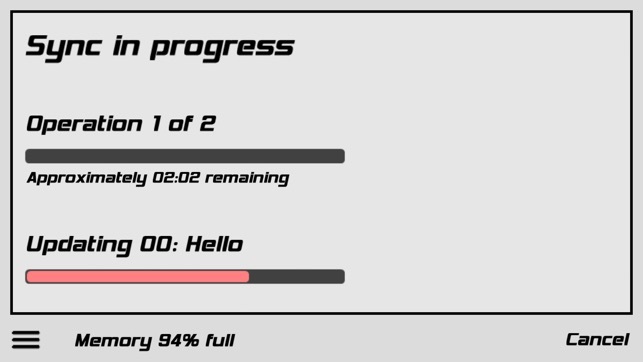 Really clear interface and super helpful editing tools. Thank you so much for making this, and making it free! Great stuff.